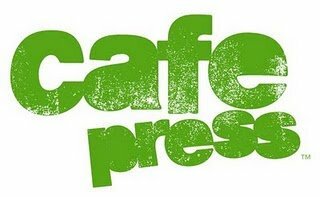 My Review of CafePress: Plus Win 1 of 2 $50 Gift Cards! I’m sure we’ve all heard of CafePress by now! Need a personalized t-shirt made? Head on over to CafePress. A funny birthday shirt for a loved one? CafePress it is! You name it, they’ve got it! I recently was able to review a few items from CafePress. I went with a few of their Tote Bags. I also decided I wanted to Design My Own! The process was quick and easy and very streamlined. I never had to wonder what my design would turn out like because they showed me throughout the entire process! 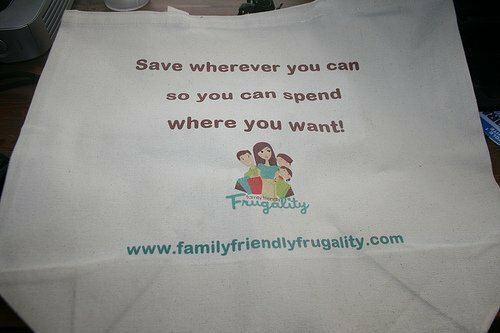 My idea was that I would create some tote bags with my FFF logo and tag line on it so when I go grocery shopping, I am like my own billboard 😉 . Plus reusable grocery bags are great for the environment! The quality is amazing, the colors are true, and the bag is sturdy sturdy sturdy. I also love the EXTRA long strap! I will definitely order more of these bags in the future (hmmm, do I smell a giveaway in the near future? 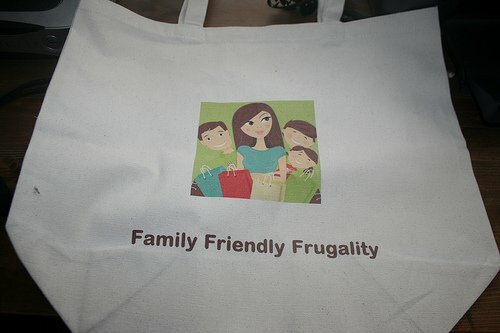 Would you be interested in carrying a FFF tote bag to the grocery store? 😉 ). Right now Mommy Wants Freebies is actually giving away TWO awesome $50 gift certificates to CafePress as part of the Bargain Network’s Back to School Giveaway! Go check it out and enter to win! Disclaimer: I was given a gift card to spend on CafePress.com to facilitate my review. I was not compensated in any way. The opinions are mine as always. See my disclosure policy for more details.